Our team brings years of experience to the table to help your practice run smoothly. We understand your business processes and speak your language. 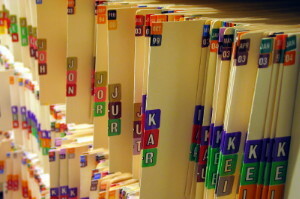 Whether you need compliant prescription sheets and pads, file charts, appointment and referral cards, encounter forms or custom-designed forms for your practice, we take as much care with your medical forms as you do with your patients.